A new device that is equipped with the latest 4.0 version of the Android operating system is soon to be released. The operating system also called Ice Cream Sandwich sits on a phone that was developed between Samsung and Google. This device will be released as the Samsung Galaxy Nexus. The name comes from Samsung Galaxy and Google Nexus. It is manufactured as a white version which seems to be the thing to do in the mobile phone industry. It’s almost as if everyone is trying to copy Apple, even though many companies had already been doing this before Apple even thought about it. 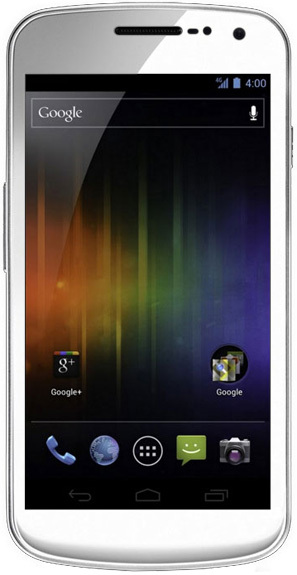 Clove Technology is the first company that is listing this Galaxy Nexus on their website with the white version going on sale on February 6, 2012. The original version came out in November 2011. So you may be wondering if this is the phone for you. Not only is the color pretty exciting but if you look at the specs for it, you will see that it is pretty neat. You’ll notice that there are a couple of different prices from the first two companies that have made it available. Clove Technology has the 16GB version of the device currently listed for £498.00 (inclusive of VAT) and is available to order now as a pre-order. Alternatively, MobileFun has the mobile phone listed as being available a few days prior to Clove, but at higher cost of £519.95 for exactly the same 16GB version of the device. Either way, this phone is going to hurt your pocket for around $500.00 but really take a look at what you are getting with it and see if it is one that will fit your needs. 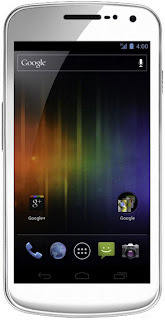 0 Respones to "The New Android Device - The Samsung Galaxy Nexus"